COMFORTABLE ALL DAY - An EVA Midsole gives lightweight comfort and cradled support, and for added support we used a steel shank. 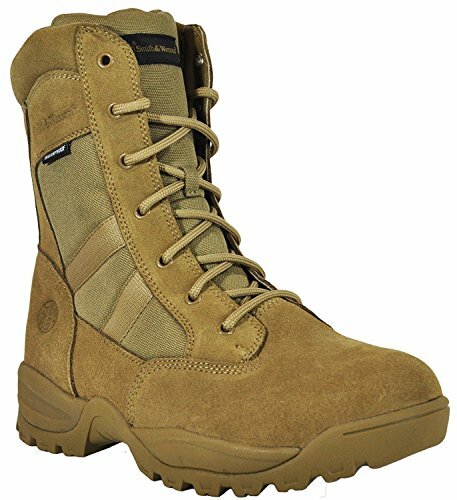 Board-lasted construction creates a torsional rigidity that reduces foot fatigue during long work shifts. The rubber outsole is engineered to minimize traction loss with an innovative pattern that grips dirt, waxed surfaces, fences and ladders, and anything the urban jungle can throw at you. WATERPROOF - HydroGuard keeps your feet dry so you can keep moving, all-weather, in any environment.